The next few years is going to mean big changes for Epcot. Beginning this fall, Epcot will be unveiling a new night show and in the years to come, there will several new rides, attractions and dining experiences. The current Epcot night show, “IllumiNations: Reflections of Earth,” will end this fall to make way for a brand new night show at Epcot. Beginning October 1st, guests will be able to see “Epcot Forever,” a new nighttime spectacular on the World Showcase Lagoon at Epcot. The limited-time show will be a celebration of the past, present and future of Epcot, built around the magical soundtrack guests have come to know and love at the park. 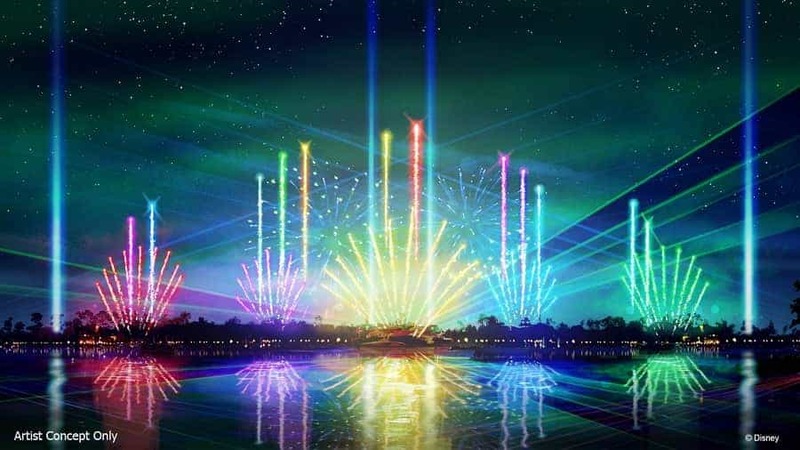 The new night show at Epcot will feature fireworks, lighting, lasers and special effects accompanied by music. Epcot Forever won’t last long. It is due to be replaced in 2020 as part of Epcot’s major overhaul. One of the first things guest will begin to see with updates coming to Epcot is going to be the main entrance. The plaza will welcome guests with new pathways, more green spaces and a new fountain. 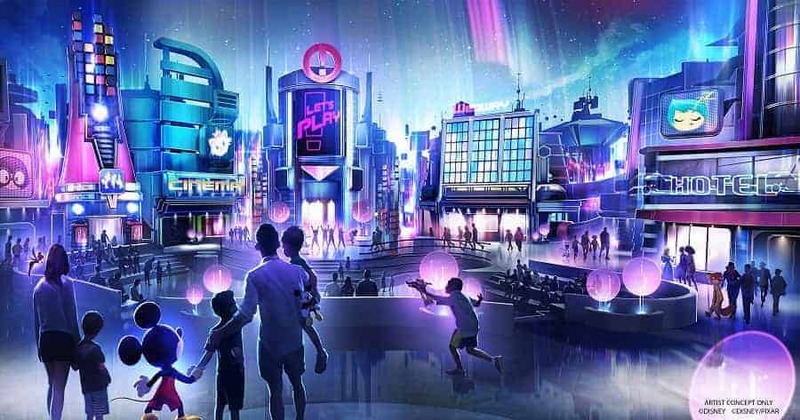 There will be two NEW rides: The Epcot overhaul includes additions such as the Guardians of the Galaxy-themed roller coaster, which will be one of the longest enclosed coasters in the world and Remy’s Ratatouille Adventure attraction in the France pavilion, patterned after the number-one family attraction at Disneyland Paris. Guests will have another food option in the France pavilion: Crêperie which will offer both table-service and quick-service options. Taking the place of “Impressions de France” in the France Pavilion will be a “Beauty and the Beast” sing-along. There will be a new Signature Dining experience inspired by the natural beauty of Japan. Adding to Mission: SPACE area, will be a new Space-themed table-service restaurant. This will be a great addition to Future World which is lacking in dining options in comparison to World Showcase! 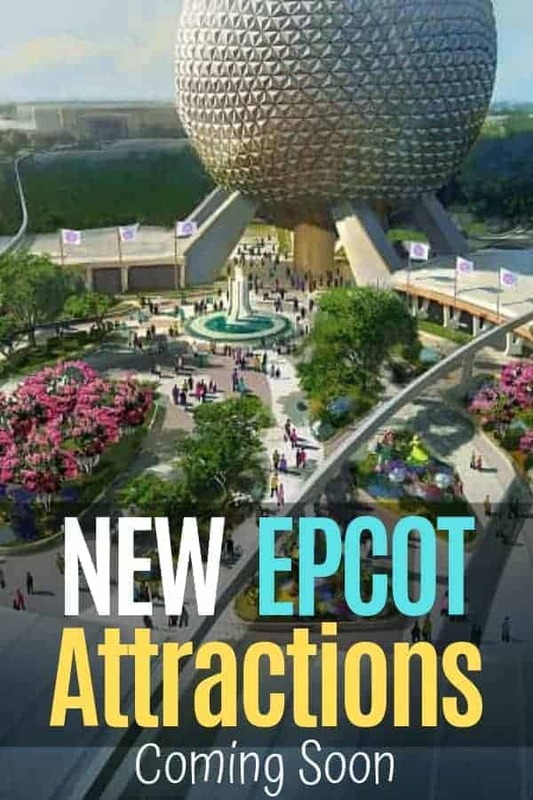 Want to get a sneak peak at all the Epcot new attractions? 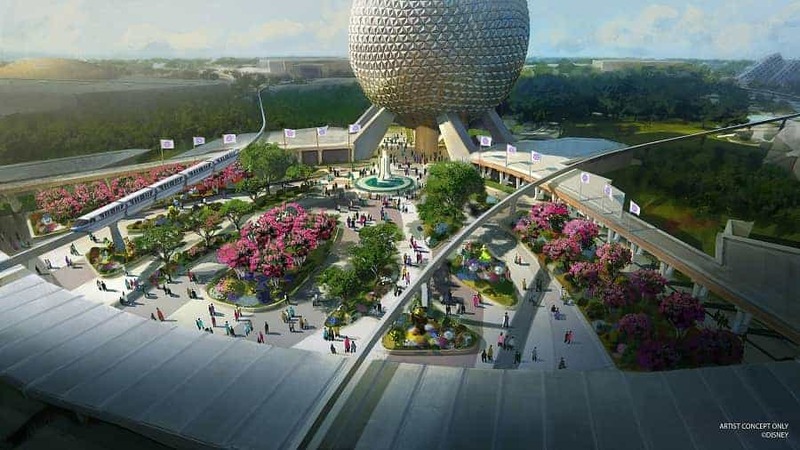 Guests will be able to visualize the plans for Epcot when doors open later this year to a new Experience Center. There you will find interactive exhibits that showcase all the new things coming to Epcot in the next few years!